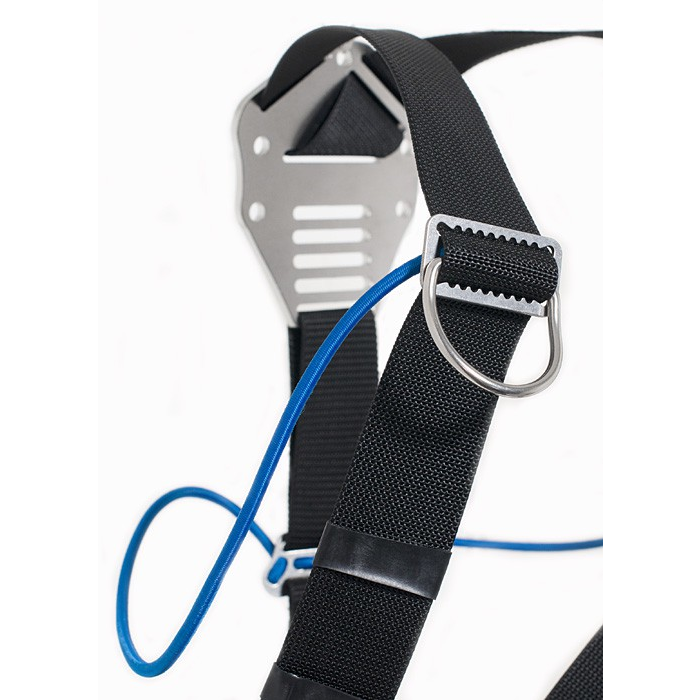 Ratatosk lightweight sidemount harness, complete with hardware; 50 mm webbing with backplates, D-rings, tri-glides (weightstoppers), etc. Ratatosk lightweight sidemount harness, complete with hardware; 50 mm webbing with backplates, D-rings, tri-glides (weightstoppers), etc. 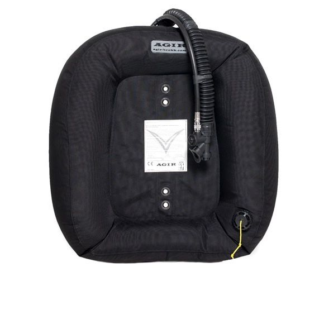 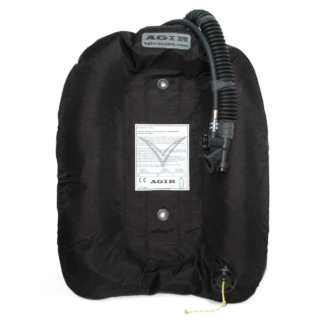 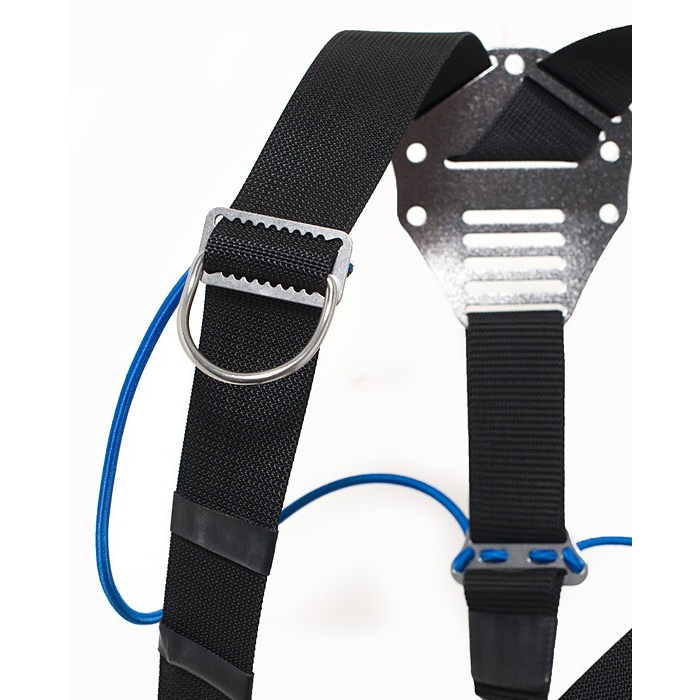 Our harness comes delivered assembled and ready to dive, it only requires minor adjustments to fit the individual diver. 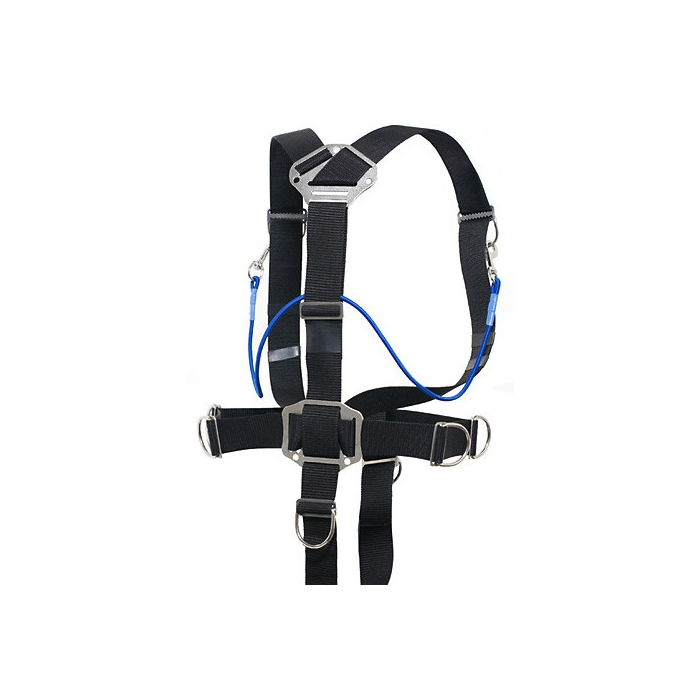 We use stiff 50 mm webbing for the harness and softer 50 mm webbing for the crotch strap. 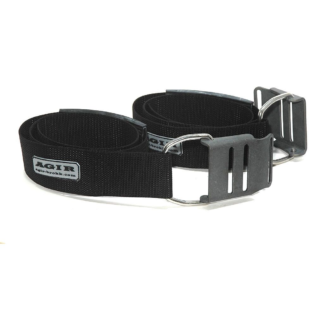 All harware, such as weightstoppers, D-rings and belt-buckle are made of stainless steel.